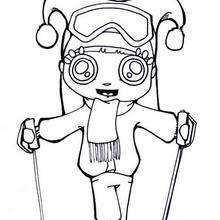 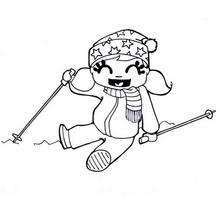 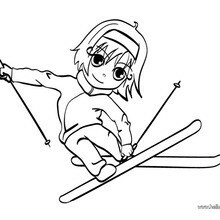 Free printable WINTER SPORT coloring pages for toddlers, preschool or kindergarten children. 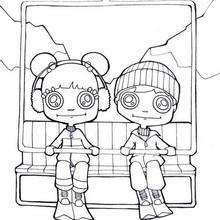 Enjoy this Kids in winter coloring page. 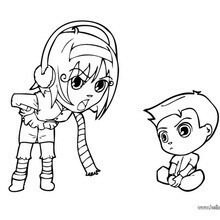 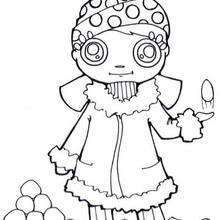 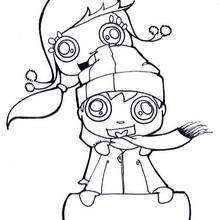 Color in this Kids in winter coloring page and others with our library of online coloring pages! 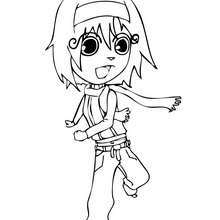 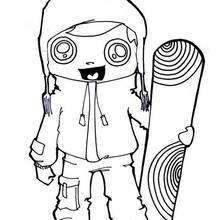 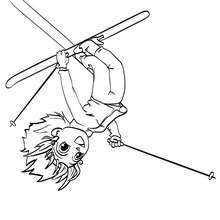 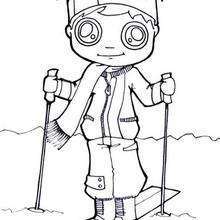 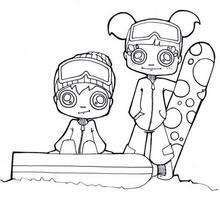 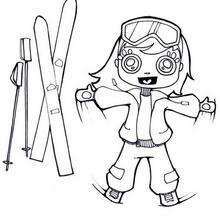 Enjoy fantastic coloring sheets from WINTER SPORT coloring pages.